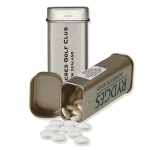 Promotional Gift Calculators NZ - Custom Printed Items. restaurants, or as school fundraisers. 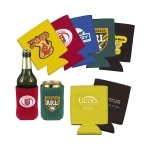 Slim line, lightweight with a large printing space available will keep your company name noticed. 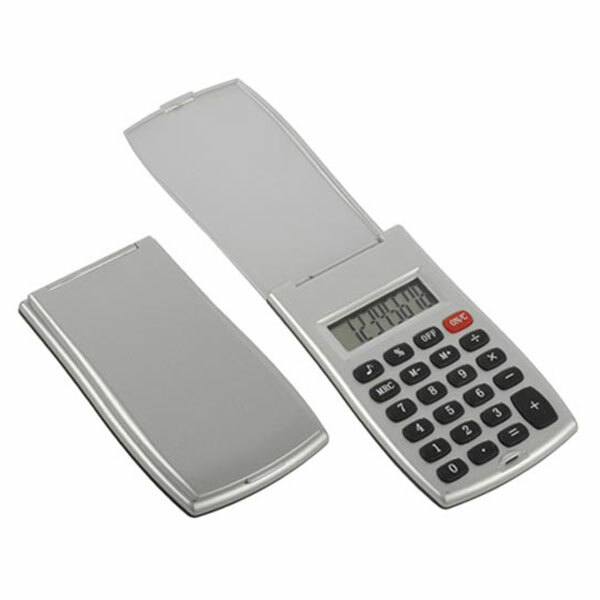 Features – Slimline 8 digit battery powered calculator with a flip top key cover. 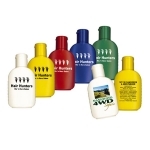 Promotional sunscreen will be popular among anyone that enjoys being in the outdoors. Your clients and employees can enjoy safe fun in the sun activities, knowing they are protected from the sun’s harmul UV rays.